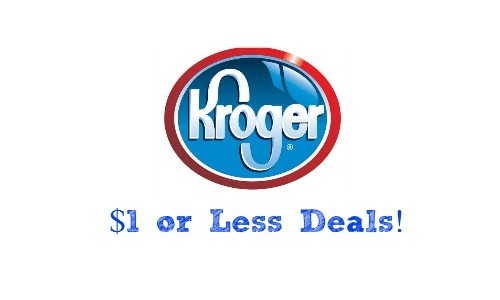 Here are all of the Kroger $1 or less deals 4/22-4/28. The Mega Event continues this week so there are lots of deals $1 or less. Be sure to check out the Kroger ad and unadvertised list for even more great deals!